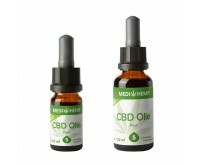 Did you know CBD oil of MediHemp consists of 5% CBD (A) as well as healthy organic hemp seed oil? 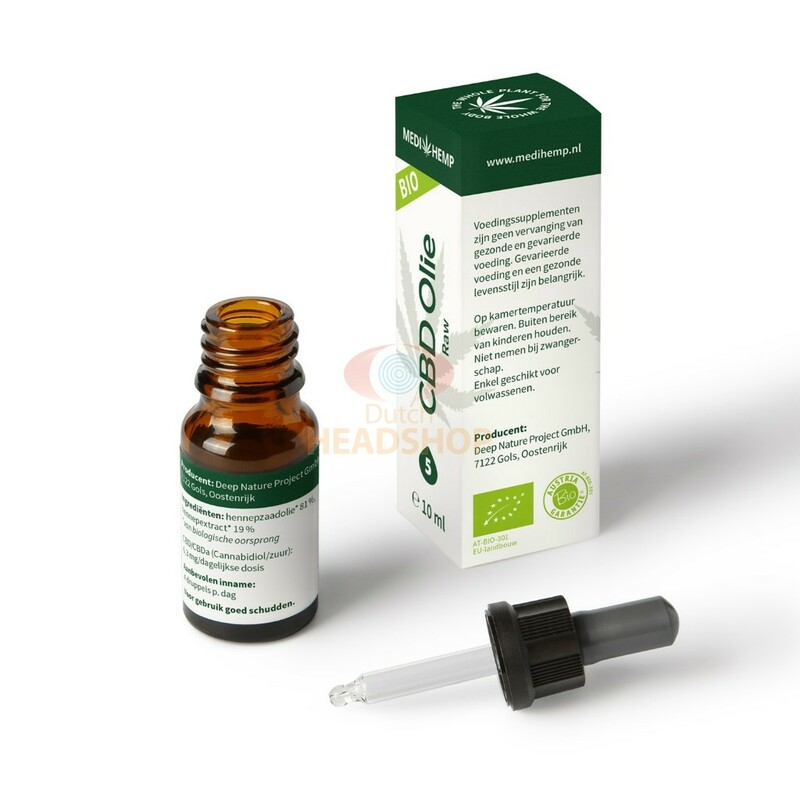 It gives a slightly bitter taste and the bottle is enough for 250 drops (10 ml). 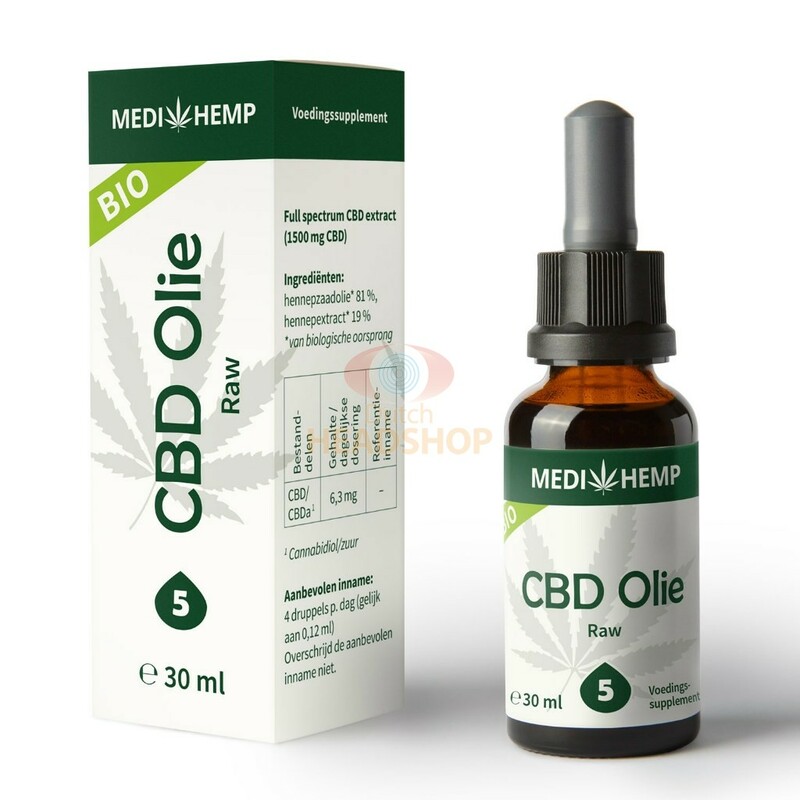 This oil is made of organic hemp seed oil and CBD. It has a slightly nutty flavor and users indicate it tastes very good. It is produced through oil extraction. 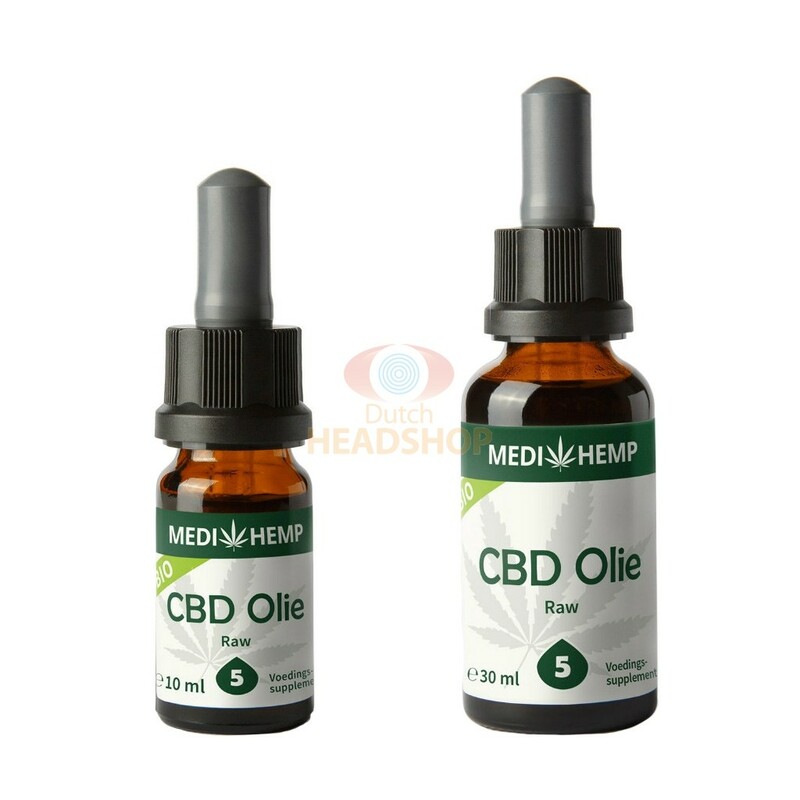 This Medihemp CBD oil shouldn't be absent in case you are a CBD fan. 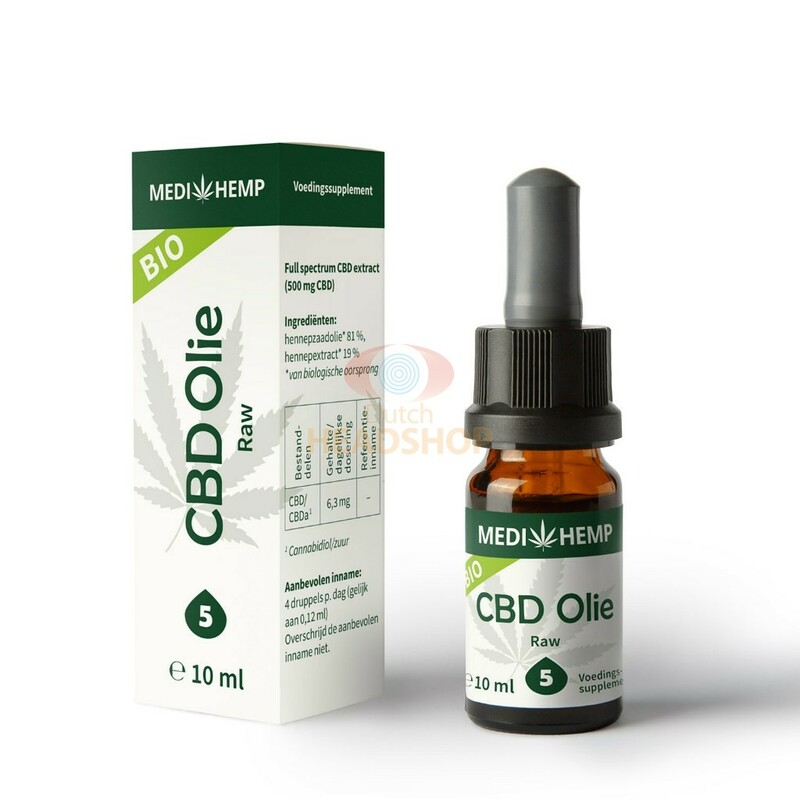 Best CBD Oil available in the world for my pain. All the others do just half of the job.